In a spooky house deep in the mountains of Transylvania lives Nicu, a fangless vampire. Yes, that's right, fangless! 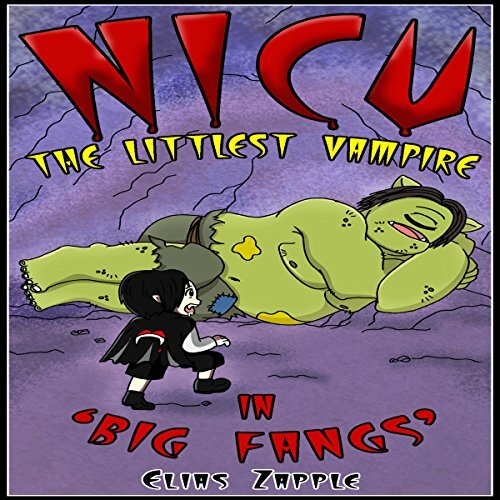 Teased by his friends, taunted by his big brother, and almost disowned by his parents, Nicu will do anything he can to get his fangs and beat the bullies. Brave little Nicu, a nine-year-old vampire, has finally gotten his fangs! Sweet! The bad news is that his mean and spiteful elder brother Adam has convinced Nicu that his new fangs are way too small. To get fangs as big as Adam's, Nicu must drink the blood of a humongous and scary ogre with really tough, hard to puncture skin. Oh, and the ogre just hates vampires! Nine-year-old Florin is a thirsty vampire. The reason? Most of his blood has been sucked out by his friend, Nicu. Florin rampages through the town of Biertan, drinking as much blood as he can. Soon everyone in Biertan is low on blood, and seeking revenge on all vampires. 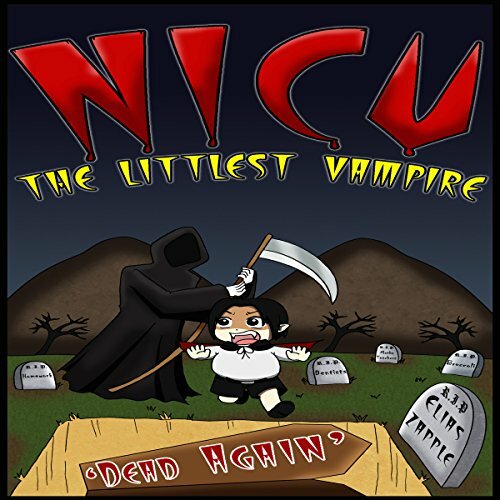 Nicu - The Littlest Vampire: In "Dead Again"
All is not well in Transylvania. Following a mysterious death, Nicu's family call in famed vampire detective Vamlock to investigate. Nicu must then stop a possible all-out war between vampires and humans and come to terms with the death itself. Poor Nicu.